Song of the day: Cymbals – "The Kids Are Alright"
If you’re a fan of both The Who and The Beach Boys, then steel yourself for 35 seconds of bliss. 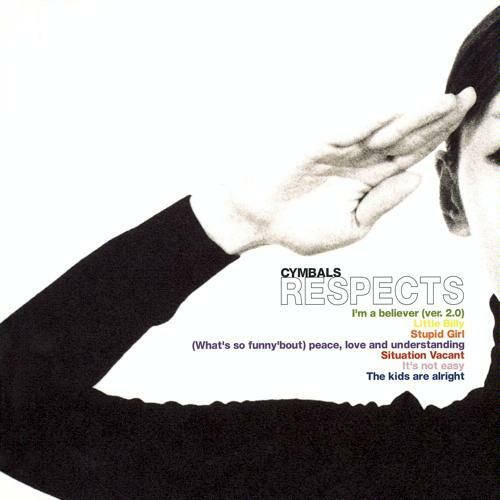 That was Japanese band Cymbals, and that song appeared on a mini-album of covers called Respects. 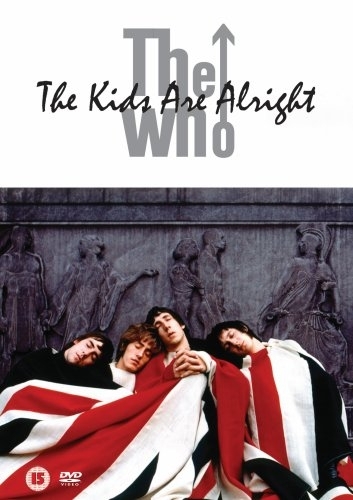 In a shameless* bit of self-promotion, I’d like to mention that “The Kids Are Alright” featured in a Musical coincidence on this very blog, right here. 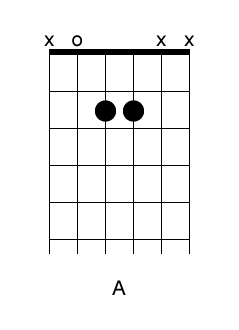 In the song is a middle section that contains a chord progression that I found instantly recognisable. 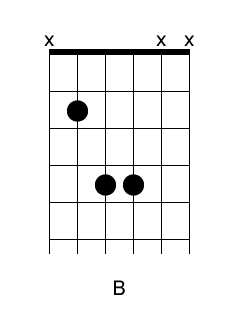 I’ve only ever heard that chord progression in one other rock song. 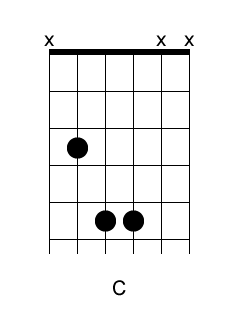 It’s not just those chords, because they’re fairly common, but those exact chords in that order, played for specific lengths. This coincidence was prompted by my friend Michael (Hi, Michael!) 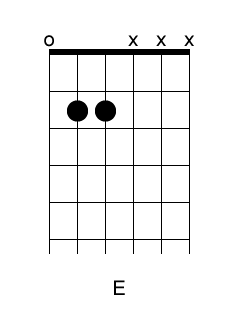 who handed over an obscure song and asked if I could help him find out where else he’d heard its opening vocal tune. 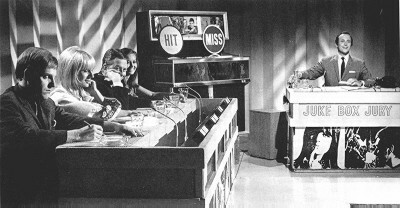 The obscure song is “It’s Alright” by British band The Rocking Vickers, and it was released in 1966. I’d never heard of it. I was dreading the (very likely) prospect of having no idea of what the elusive other song might be, so I pressed “play” with a great deal of trepidation. However, I was relieved to discover that not only did I know the other song, but I knew it within three seconds of the singer opening his mouth. Phew. I’ll play you the excerpts of both songs first, and then I’ll give you a couple of facts that surprised both Michael and me when we discovered them. The guitarist in The Rocking Vickers at the time (i.e., the guitarist on “It’s Alright”) is Lemmy. Yes, Lemmy. Because of fact number one, I can’t really call this a coincidence. It’s more a case of recycling. But because Michael and I both went “Lemmy?? ?” when we found out, this example of musical recycling just had to go on the blog. Oh yeah. That’ll clean out your speakers. Song of the day: The Atomic Numbers – "Odorono"
A fabulously patient chap by the name of Keith (Hi, Keith!) 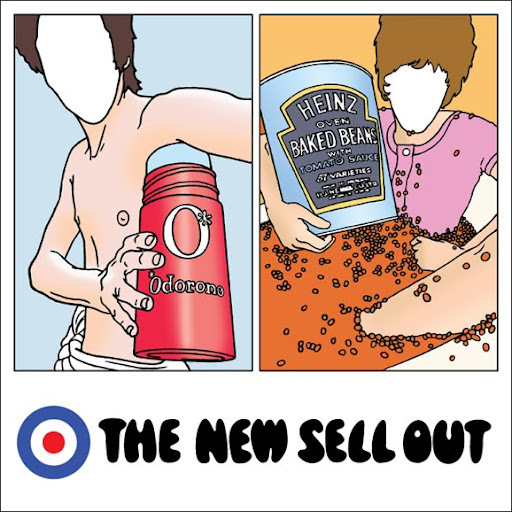 told me about an album called The New Sell Out, a tribute album to The Who Sell Out. It’s performed by a slew of power poppers. 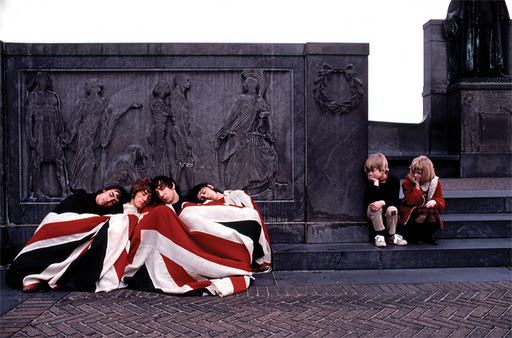 The Who Sell Out is performed by The Who. I call Keith patient because of something I did, something I consider utterly inexcusable. Keith emailed me ages ago, and I forgot about it. Oops. Many apologies, fabulously patient Keith. And speaking of patient: Keith put together The New Sell Out 12 years ago but has only just now made it available. Now that’s patience. 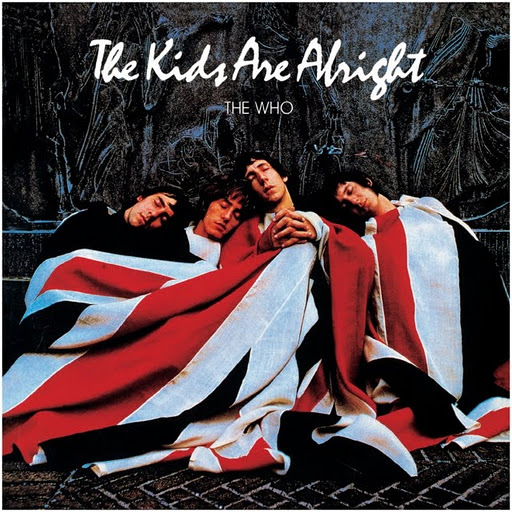 There’s a lot of music on this album (72½ minutes of it), so you definitely get value for money – unless you don’t like the idea of musicians covering Who songs that you see as sacred and untouchable, or you simply don’t like The Who’s music. I’ve listened to The New Sell Out a few times now, and can quite comfortably say that I like it. I’m fully aware that that’s pretty useless information, because your tastes in music may not be mine. I’ll supply the whole thing at the end of this post if you want to hear it all, but for a little taste I’ll direct you to my favourite tracks from it. It might be the vocal phrasing that’s getting me thinking of “Only A Northern Song”. Or not. Whatever it is, now when I hear “Armenia In The Sky” I’m simultaneously hearing “Only A Northern Song” in my head. That’s very annoying. If I keep this up (i.e., mentioning pointless things), the post you’re reading right now will end up being a post you’ll still be reading tomorrow. That’s entirely unacceptable. I’ll stop typing now, present you with the whole thing, and leave you to it. But that’s not today’s song. That previously ultra-rare* footage reminded me of The Who’s performance of “Sparks” at Woodstock, and that’s what I want to play you today. The instrumental following the song ‘Amazing Journey‘ from Tommy was the source of what were arguably The Who’s greatest live performances. In this clip from the Woodstock Festival, Townshend, Entwistle and Moon give a lesson on how music built around ‘power and volume’ can reach into the realm of art. You are currently browsing the archives for the Who category.